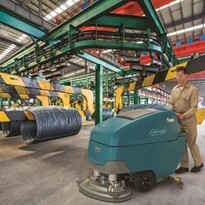 T500/T500e and IRIS Asset Management System deliver intelligent technologies to drive increased performance. 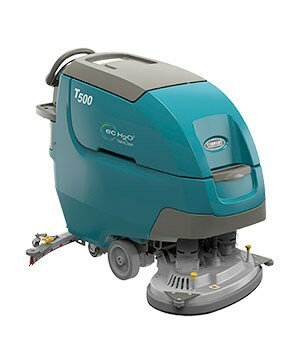 Tennant Company today introduced its newest family of automatic scrubbers – the Tennant T500, and T500e– adding to its broad portfolio of commercial floor scrubbers and cleaning solutions. 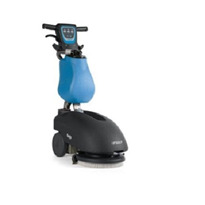 This new family of walk-behind scrubbers enables professional cleaners to improve cleaning performance and address the hassle of manual battery maintenance. 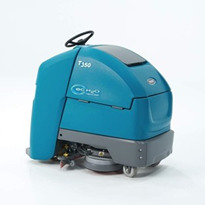 The T500/T500e scrubbers are available with Tennant’s newly enhanced IRIS® asset manager, a web-based fleet management system that provides customers more thorough information regarding equipment use to help clean more intelligently and efficiently. 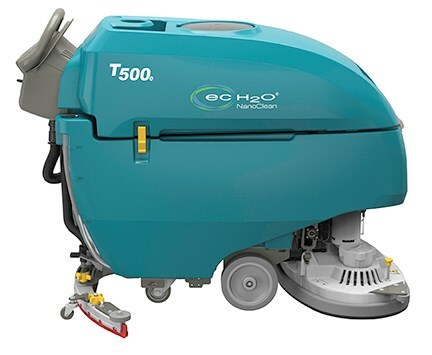 The T500 family of scrubbers offers versatility, productivity and tackles one of the biggest customer complaint points — batteries — with the new Smart-Fill™ automatic battery watering system. 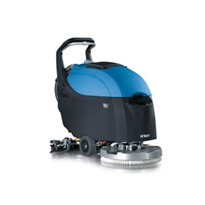 The T500 walk-behind scrubber offers innovative technologies to drive performance and increase versatility. 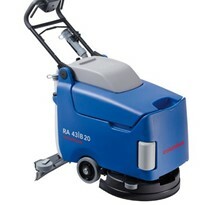 Equipped with the exclusive Smart-Fill™ automatic battery watering system, customers can focus on cleaning without the hassle of manually watering batteries. 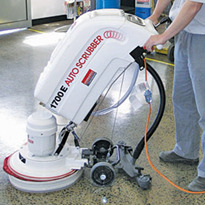 Easier Maintenance: Patent-pending Smart-Fill automatic battery watering system eliminates the task of the operator having to manually check, open and fill flooded batteries. 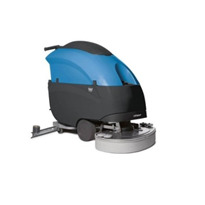 Improved Performance: The new 700mm orbital cleaning head option effectively removes floor finish without expensive detergents. Automated Service Notification: Integrated with IRIS Asset Manager to receive automatic Smart-Fill alerts that require immediate attention to provide the ultimate line of defense for maximizing battery performance. 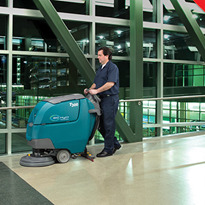 Simplified Operation: Optional Pro-Panel™ LCD touch screen controls with on-demand video tutorials and Zone Settings™ help deliver predictable cleaning results every time. 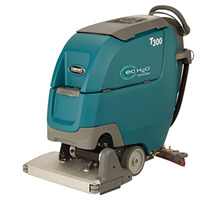 Minimize Environmental Impact: ec-H2O NanoClean® technology electrically converts water into an innovative cleaning solution that cleans effectively, saves money, improves safety, and reduces environmental impact compared to daily cleaning floor chemicals and methods. 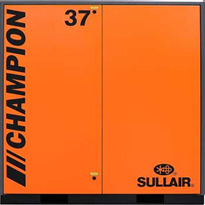 The IRIS Asset Manager allows users to monitor and manage their machines while driving performance. The system provides full visibility of the user’s fleet with a wide variety of reporting and monitoring capabilities including the delivery of key performance metrics and intelligent insights that are conducive to increased productivity. 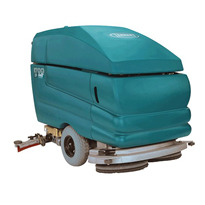 It also allows users to view an analysis of costs to clean, allowing them to make informed decisions regarding where and how to reduce costs. IRIS Asset Manager provides monitored battery usage so that battery charging behaviors and maintenance may be optimized, thus extending the life of the battery while reducing both battery replacement costs and equipment downtime. 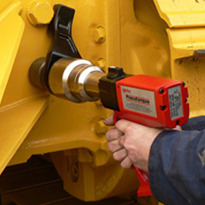 New Service Reporter feature for TennantTrue® Service customers allows customers to identify trends in maintenance spending including misuse and abuse and machine uptime. 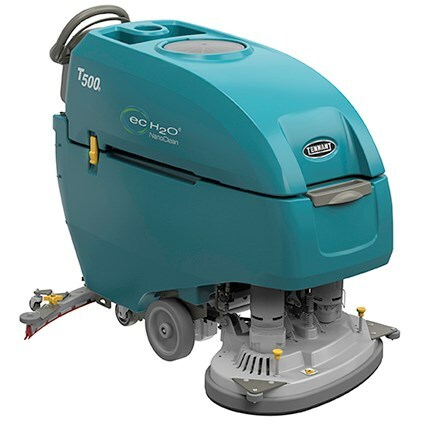 Minneapolis-based Tennant Company (NYSE: TNC) is a world leader in designing, manufacturing and marketing solutions that empower customers to achieve quality cleaning performance, significantly reduce their environmental impact and help create a cleaner, safer, healthier world. 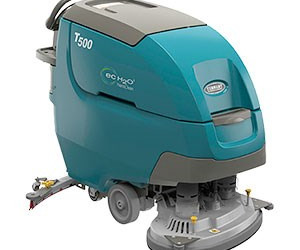 Its products include equipment for maintaining surfaces in industrial, commercial and outdoor environments; detergent-free and other sustainable cleaning technologies; and coatings for protecting, repairing and upgrading surfaces. 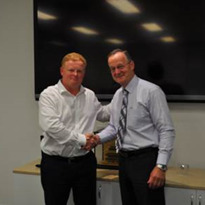 Tennant's global field service network is the most extensive in the industry. 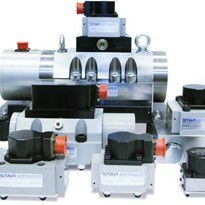 Tennant has manufacturing operations in Minneapolis, Minn.; Holland, Mich.; Louisville, Ky.; Chicago, IL; Uden, The Netherlands; São Paulo, Brazil; and Shanghai, China; and sells products directly in 15 countries and through distributors in more than 80 countries. 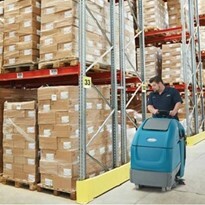 For more information, visit www.tennantco.com. The Tennant Company logo and other trademarks designated with the symbol “®” are trademarks of Tennant Company registered in the United States and/or other countries.